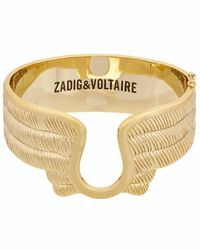 A byword for Parisian style, ultra-chic luxury label Zadig & Voltaire has gained a cult following for its collections, which reimagine staple pieces with a directional edge. 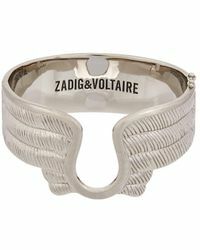 Elegant and sophisticated yet infused with a rock and roll vibe, shop Zadig & Voltaire for modern classics that embody effortless Gallic cool. 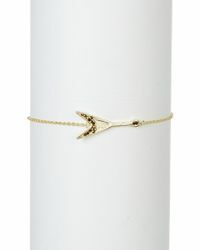 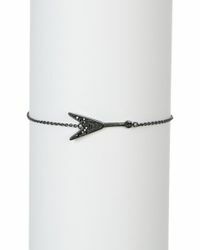 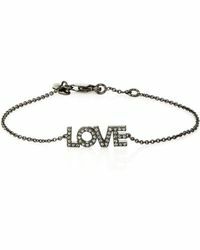 The label's bracelets are seriously covetable accessories. 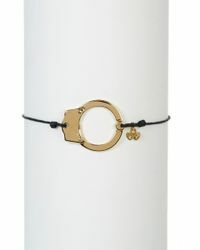 Ranging from cross charm bracelets and double heart pendants to ornate, oversized arm cuffs and skull bangles, these bracelets promise to add instant style points to any outfit.